dessert Archives - What the Forks for Dinner? 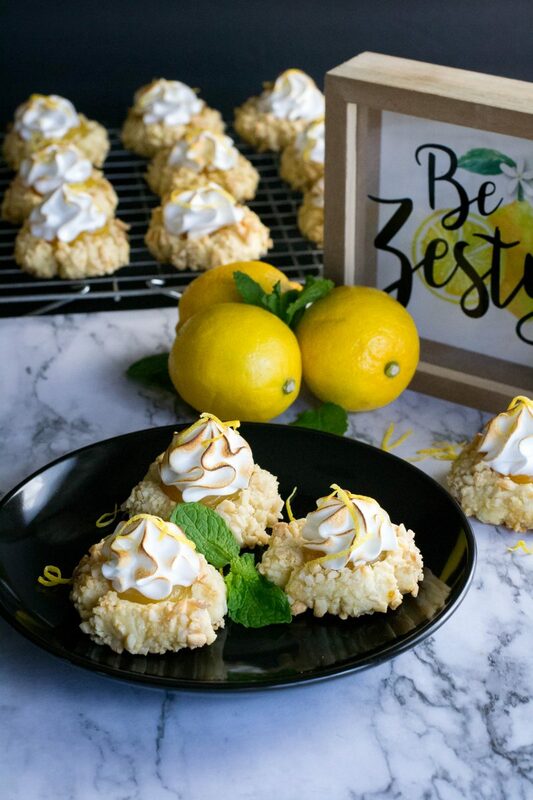 If you like lemon meringue pie, you will love Lemon Meringue Thumbprint Cookies. Light crispy cookies with an almond crunch. 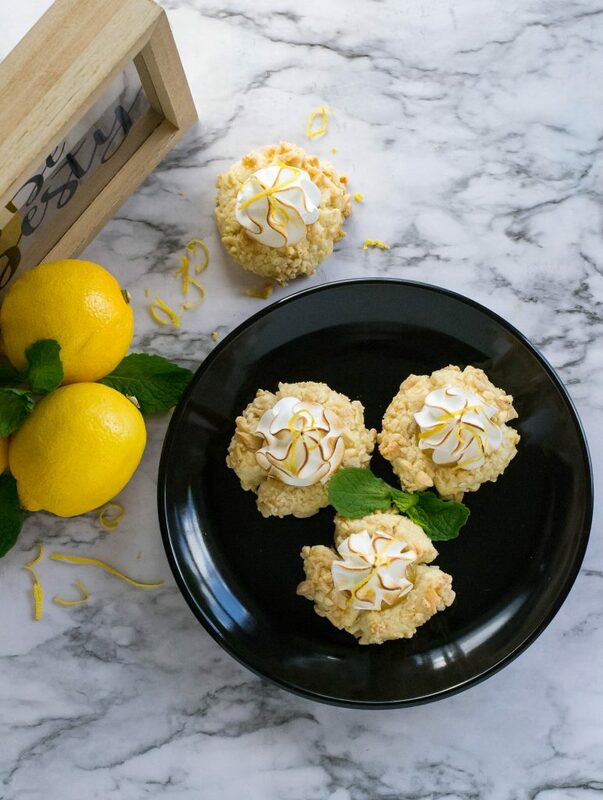 Filled with lemon curd and topped with a delicious sweet meringue. Once Spring has arrived light, and fresh is the word of the day. Spring has shown is pretty head a few times, but Mother Nature keeps turning around pointing her finger and saying “and another thing!” The last few days here have been cold and ugly. 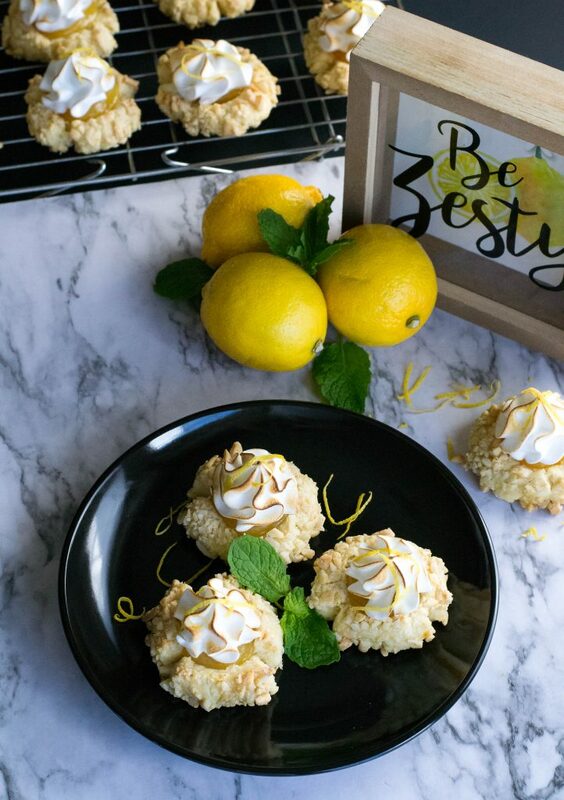 Lemon Meringue Thumbprint Cookies will lighten up the dreariest day. Easy to make, delicious to eat!! 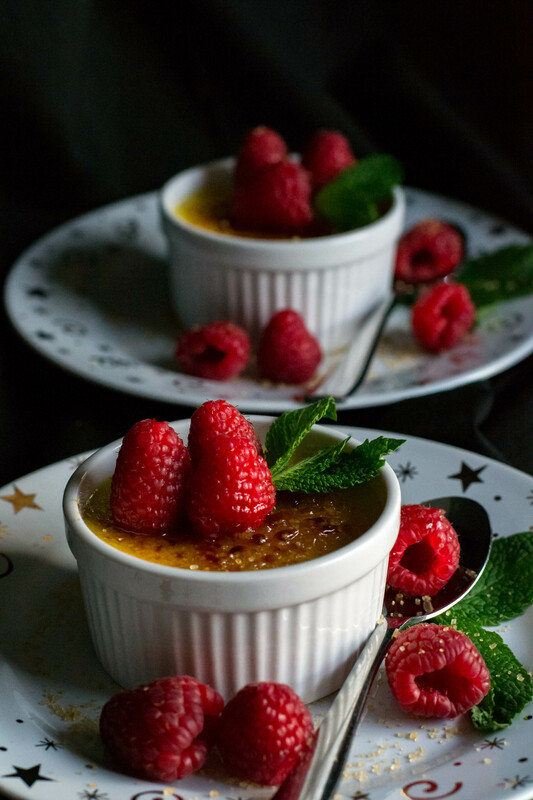 The following is a repost of what is becoming one of our most popular recipes. After a 2015 trip to the nearest Starbucks, which was at the time almost 50 miles away we did a calorie re-make of one of our favorite drinks Caramel Frappuccino. Behold…… Skinny – Caramel Frappuccino ! 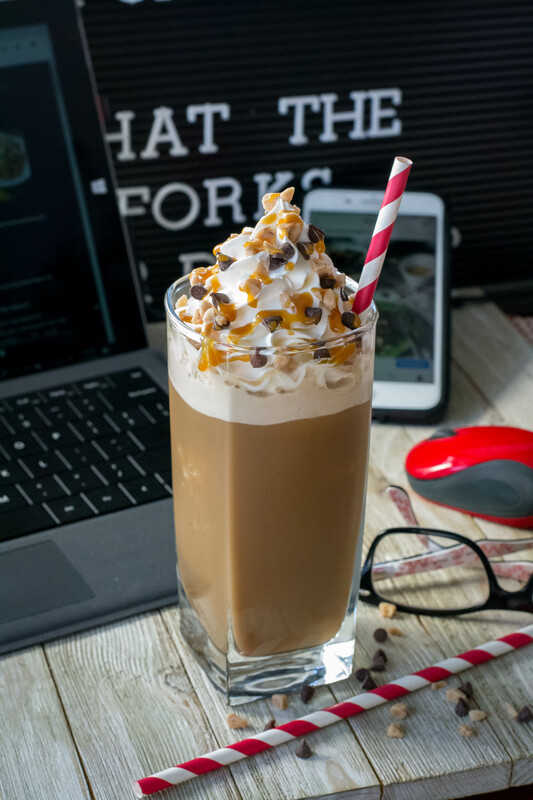 Today we have a Starbucks less than a mile away, but they kept all the calories in our favorite drinks 🙄 we still enjoy the real deal but we also enjoy this recipe, and we hope you do too!! This post is gonna be a real quickie……Starbucks is the bomb for coffee……well, at least Tim and I think so. One of our favorites is the Caramel Frappuccino………but with a Grande coming in at about 380 calories……… yikes! Talk about drinking your calories. 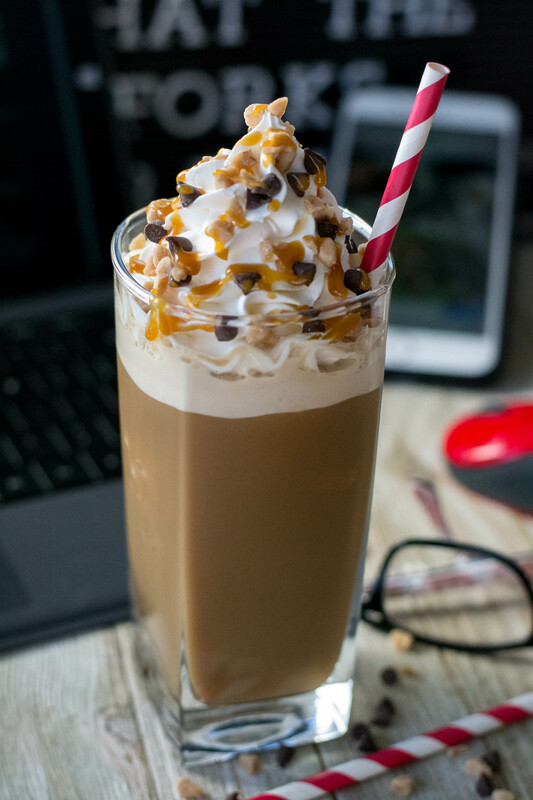 When I saw the recipe for Skinny – Caramel Frappuccino from Averie Cooks, and it boasts only 50 calories…….we were in!! 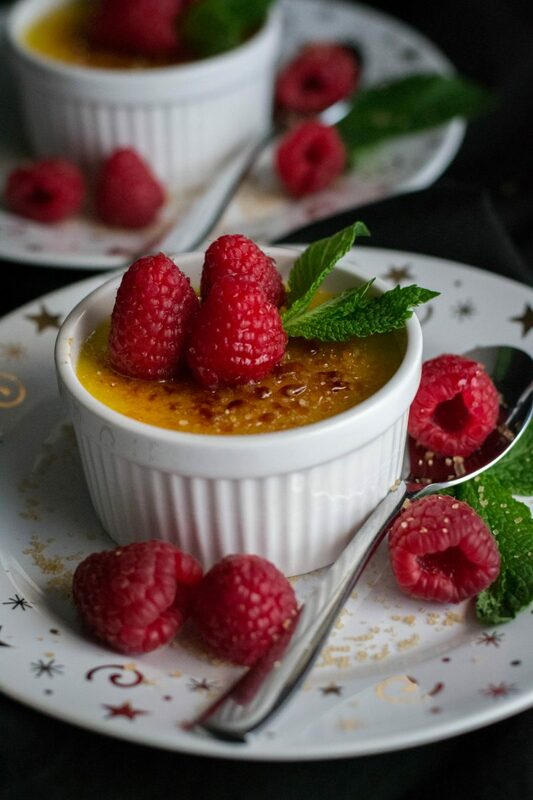 I have never in all my years had a Crème Brûlée! Where has this dessert been all my life?